If you own and operate a technology, computer or IT services business in Denver or Colorado, you have liability, property and employment related insurance needs that can be met by our local agency. We provide business insurance products specifically designed for any business involved in the technology or computer related fields. The insurance package products are called business owners policies (also referred to as a BOP) that tailors to the specific needs of any tech businesses. We also offer technology errors & omissions (also called professional liability) and data breach (also called cyber liability) insurance. Please contact us to discuss your insurance needs. In order to provide quotes for your Colorado business, we will need some information to get the process started. There may be more questions as we work with the insurance companies but the information below will be more than enough to start the quote process. A majority of this information will be included in your current insurance policies declaration pages (first 5-10 pages of your policy). The policies we offer include general liability insurance to meet the requirements of your lease and to protect your business from liabilities that may surface during day to day operations. Another piece is property insurance designed to cover business property including computers, servers, or other equipment that is vital to your day to day operations. 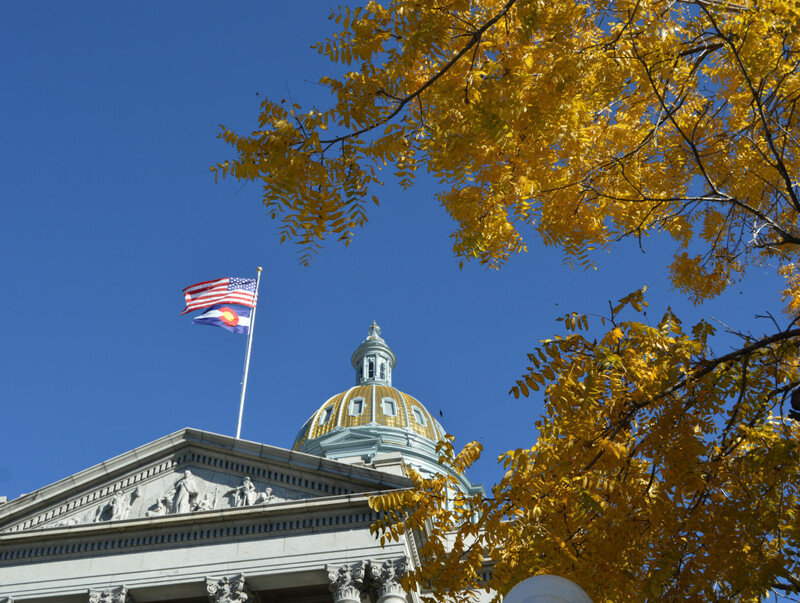 Our Colorado agency can also assist with workers compensation to not only provide coverage for your employees but to help you meet the state requirements. Other coverages included in the technology industry business owners policy include business interruption, employment practices liability, data breach coverage, technology errors and omissions, and numerous other insurance provisions designed with your business in mind.